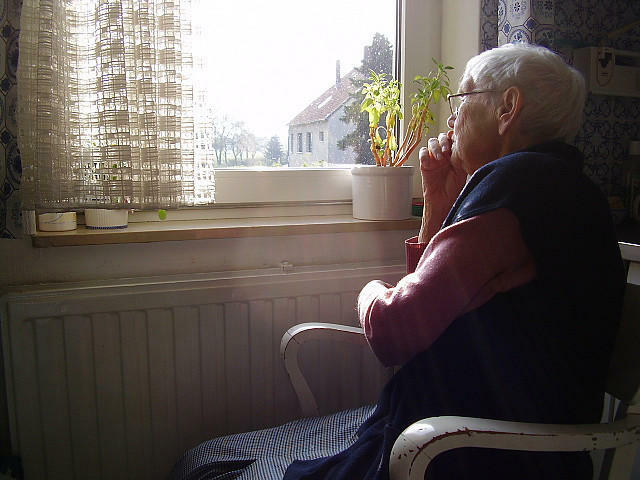 Michigan Attorney General Dana Nessel plans to roll out a task force on Monday to develop a strategy to deal with the problem of elder abuse. Kelly Rossman-McKinney is the attorney general’s communications director. She says an estimated 73,000 older people in Michigan are victims of some type of elder abuse. She says that number is probably on the low side because the scope of the problem isn’t known yet, and she says it takes many forms. “Physical abuse, financial exploitation, emotional abuse, neglect, or seniors who actually stop taking care of themselves,” says Rossman-McKinney. She says the task force may ask the Legislature to adopt new laws. “One of the challenges and opportunities we have is to not only strengthen existing laws, but there may be cases where we need to introduce new laws, and to make sure those solutions are embedded in statute,” she says. Rossman-McKinney says the task force will include legislators, justices of the state Supreme Court, and experts on elder abuse. In the wake of Flint’s lead in water crisis, there have been a number of criminal and civil lawsuits filed against both public officials and private companies. One of the class action lawsuits filed on behalf of the people of Flint was against the French company Veolia and the Texas-based engineering firm Lockwood, Andrews, and Newnam – or LAN. More than 70 police officers, special agents and government officials executed search warrants on each of the seven Catholic dioceses in Michigan simultaneously. They loaded vehicles with boxes and filing cabinets – everything they could find related to potential sexual abuse by priests who have worked in Michigan from 1950 until now. Attorney General Dana Nessel says Michigan is the first state to execute a search warrant on the Church in this way. The state official heading the Flint water criminal probe insists they are not “starting over," even as the prosecution team is getting revamped. Wayne County Prosecutor Kym Worthy is being brought in to advise the Flint water prosecution team. Todd Flood, who has been leading the investigation, and others who’ve been with the probe since the beginning are being reassigned to new roles on the prosecution team.